‘Future Camp’ is a new attempt to ignite social innovation. We cordially invite you, irrespective of your age and background, to join as our “future engineers” and brainstorm concrete solutions collectively. We have invited GroupeSOS, a renowned social enterprise in France, to share experiences on social innovation and food assistance project in the Future Camp. Take action and make a change NOW. 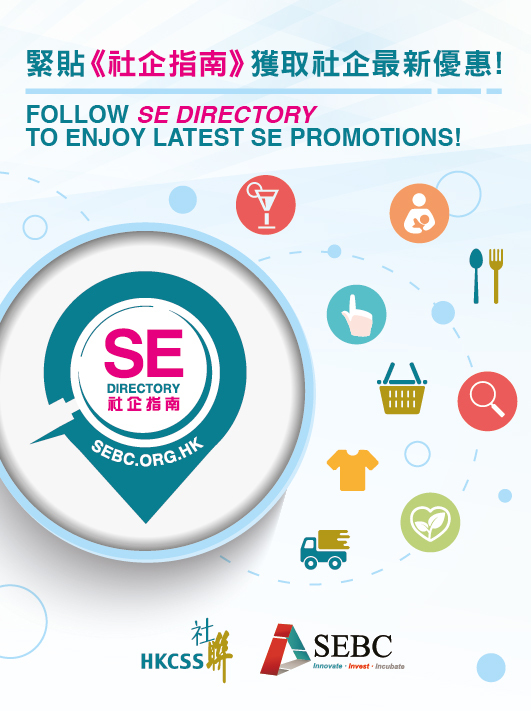 Use the certificates and go for your delightful SEs journey! Copyright © Social Enterprise Business Centre. All Rights Reserved.